Great by Choice by Jim Collins & Morten Hansen is a must read for all business leaders. It proves their theory that businesses can succeed in times of choas if they posses these 3 qualities: fanatic discipline, empirical creativity & productive paranoia. It also discusses the concept of luck, which has never been researched before. All of the concepts are different from those found in Good to Great. If you love business, you will love this book! 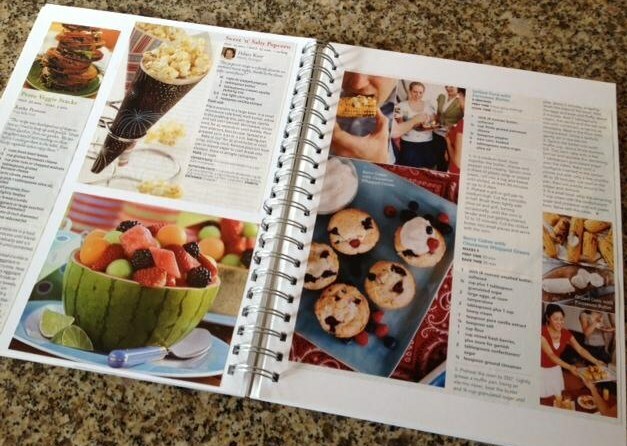 Purchase the book Here! Tell Your Time by Amy Lynn Andrews is a short 30-page book you should make time for. 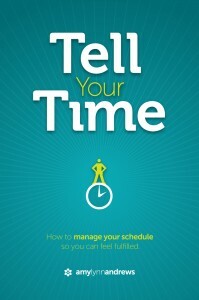 It is a workbook to help you better manage your time. Amy gives you examples and steps by step instructions to allow you to take complete control of your life. This book is only available as an ebook. Download it here! Currently Reading: ProBlogger, The Raggamuffin Gospel, Pick Another Check out Lane, Honey. View all the books I plan to read by the end of 2011.